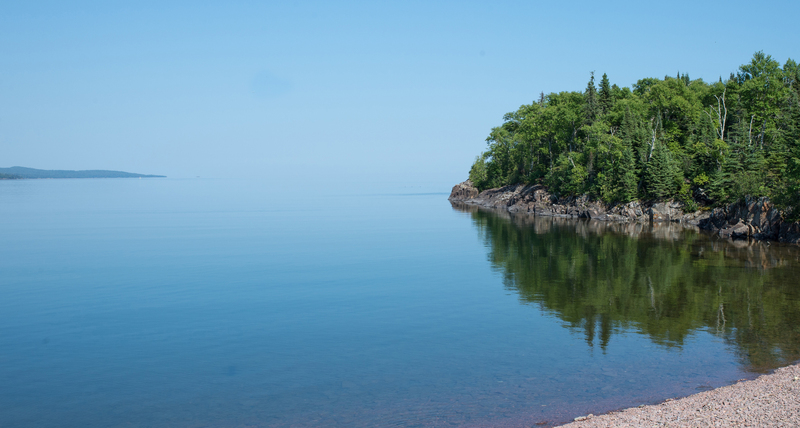 Nestled in the harbor-side village of Grand Marais, Minnesota, with direct access to Lake Superior and the Boundary Waters Canoe Area Wilderness, the Art Colony is a gateway for people to explore their creativity in a nurturing atmosphere. Add the Art Colony to your North Shore trip itinerary! The public is welcome to visit year round and whether you come in February or July you’ll find the doors open and artists at work. Stop in at the gallery store, peruse artwork by local, national and international artists, and tour the studio spaces. Or attend one of the Art Colony’s annual events which give visitors and art appreciators the opportunity to observe artist demonstrations, view exhibited work, and participate in hands-on art activities.